LEGEND has it that The Damned don’t trouble themselves with tour rehearsals; they are so good at being The Damned they simply turn up and do just that. If it’s true, it would explain why they never seem bored with themselves, and why going to see them is invariably as much fun as playing in the band appears. Because the punk movement has in hindsight been loaded with such cultural freight, it tends to be viewed terribly seriously. Yet the creators of the UK’s first punk rock single and album reminded us what a lark it also was. They breezed through the opening show of the tour for their latest album, Evil Spirits, with their customary knockabout, faintly vaudevillian air. 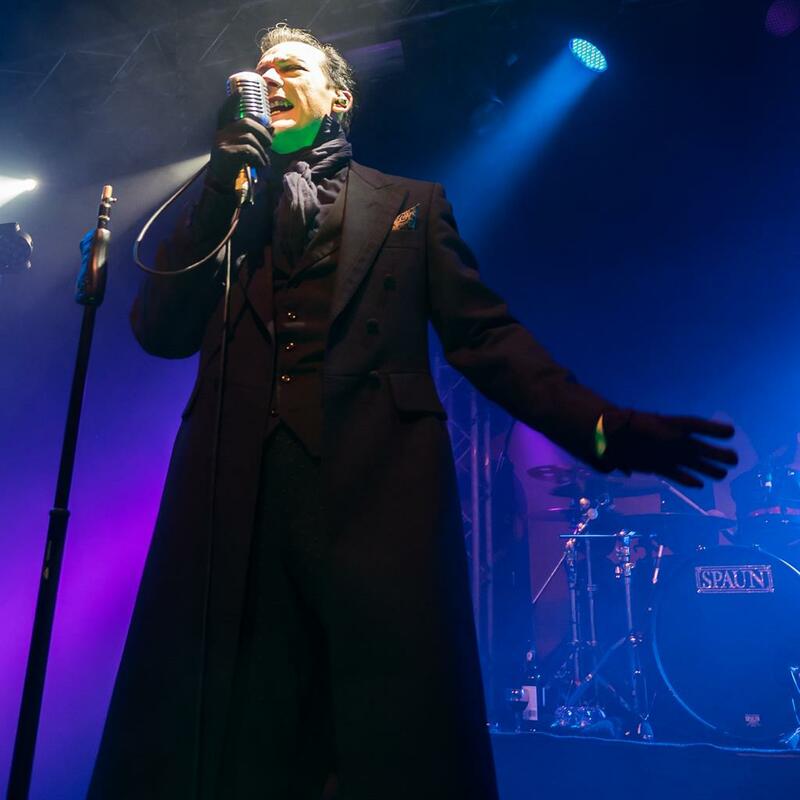 Their gothic leanings have always been more ghost train than haunted castle, underpinned by singer Dave Vanian’s eternal resemblance to a startled vampire. Their endearing daftness couldn’t obscure what a terrific group they are. Vanian’s melodramatic baritone was in splendid form; Captain Sensible looked so at ease pulling riffs and squalls from his guitar — including the memorable ones from New Rose and Neat Neat Neat — that he and it might have been parts of a single organism. A set taking in such varied tunes as the goth R&B of Stranger On The Town and an abridged take on the lugubrious epic Curtain Call emphasised how widely they’ve ranged, and for how long. 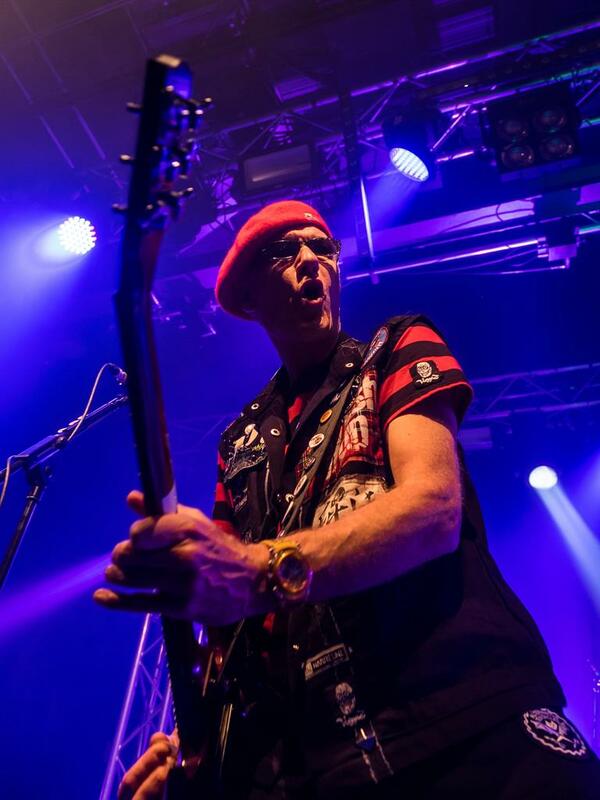 Much like their career as a whole (if not always true, as Captain Sensible drolly reminded us, of his solo outings) this was a show whose jollity never descended to novelty.